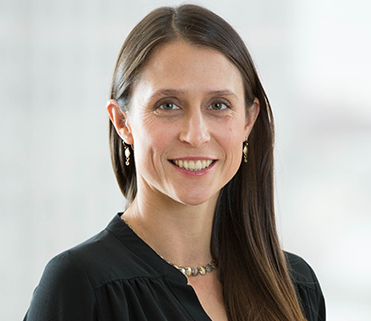 Amber Mahone directs E3’s Clean Energy team, which looks across all sectors of the energy economy to evaluate the feasibility and implications of long-term climate solutions. She pursues a data-driven approach to informing investment decisions and policy choices, and relishes unpacking meaningful results from complex models and translating them into actionable decision points for E3’s clients. Amber’s work draws on her deep expertise in policy analysis, energy systems modeling, resource planning, and energy efficiency, and she has managed some of our most high-profile, high-impact projects. These include evaluating the impacts of California’s 50 percent Renewables Portfolio Standard and analyzing long-term greenhouse gas reduction pathways for the heads of California’s energy and environmental agencies and the office of Gov. Jerry Brown. Amber began her career working in development at the International Monetary Fund, which made her realize the extent to which the availability of energy resources and citizens’ access to it shape the course of a country’s economy. Today, she is excited to be part of the revolution in renewable energy and electric vehicles, which is radically transforming the global energy economy.